Stanbic Bank Zambia has intensified its investment in the growth of Zambia’s agricultural sector by supporting agro-value chain players. Recently voted the best bank in Zambia by EMEA Finance and the Financial Times Banker’s awards, Stanbic has continued playing an active role in promoting sustainable national development through economic diversification. Kasongole, who has over 24 years’ experience in industrial equipment distribution, notes the main constraint to achieving full mechanisation is the price at which these items come into the country. Stanbic has so far invested over US$200 million in the agricultural sector earning it the award for ‘Best Agribusiness Bank in Zambia 2017’ from the Global Banking and Finance Review. 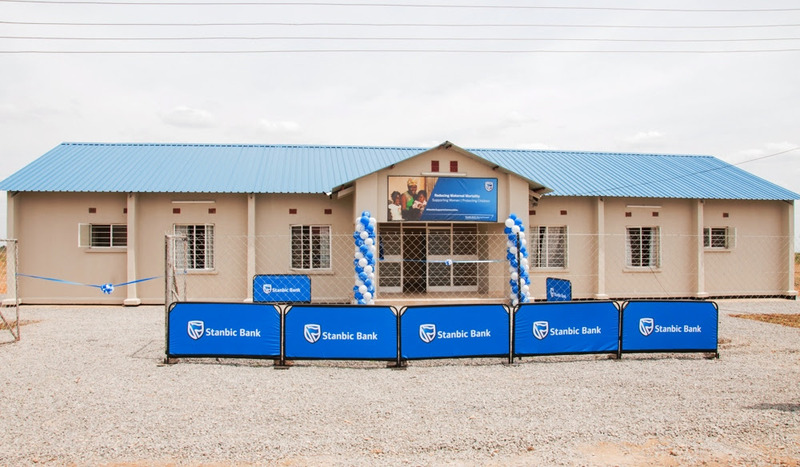 “Looking at the success the leasing programme has had, I would like to encourage Stanbic to remain innovative and continue creating and supporting products that are meaningful to small scale farmers and businesses and help grow agriculture in Zambia, said Kasongole. Kasongole noted : “Without full participation of banks in terms of investment in agriculture and financial support for businesses in the value chain, we cannot hope to see significant growth in the sector thus derailing the country’s diversification drive. Financial institutions must continue to bridge the gap and assist farmers and agribusinesses have easier access to finance for the benefit of the sector and the economy at large. But what has Stanbic bank done to aChimsoro Farms and also that lady Maimbo in Lusaka? Tread with caution….